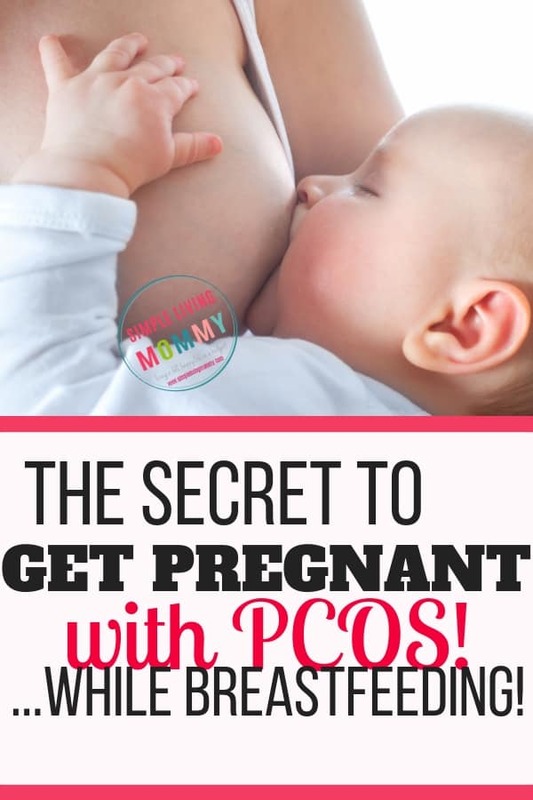 A lot of women struggle to get pregnant even once with PCOS. 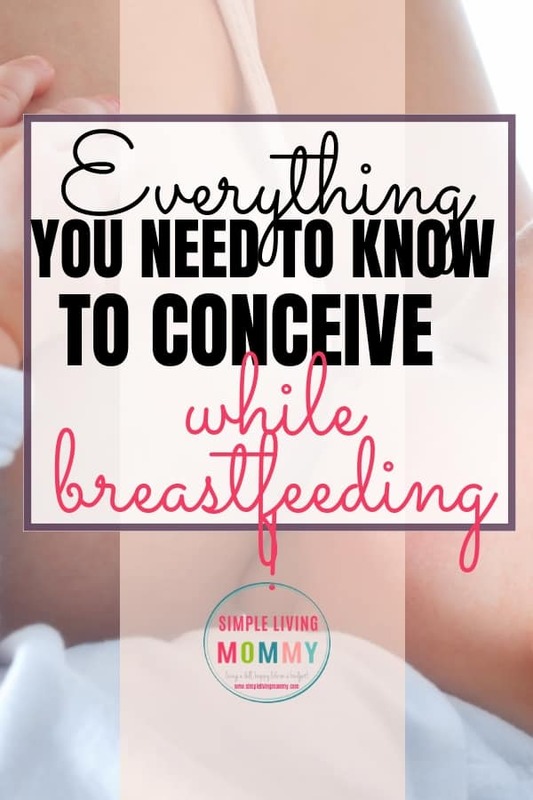 What if you got pregnant and are still breastfeeding? 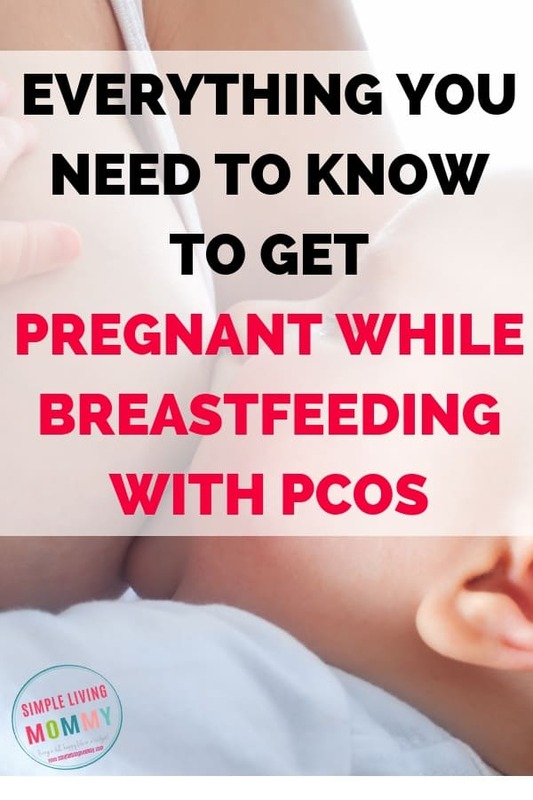 Is getting pregnant while breastfeeding with PCOS even possible? I’m here to tell you that it is because I’ve done it three times. Why Does Breastfeeding Prevent Pregnancy? First let’s dig into why breastfeeding can be used as a form of birth control. As long as you’re exclusively breastfeeding and your baby is under 6 months old, breastfeeding is almost 99% effective as a form of birth control. This is called the Lactational Amenorrhea Method. While exclusively breastfeeding, your body stops ovulating. 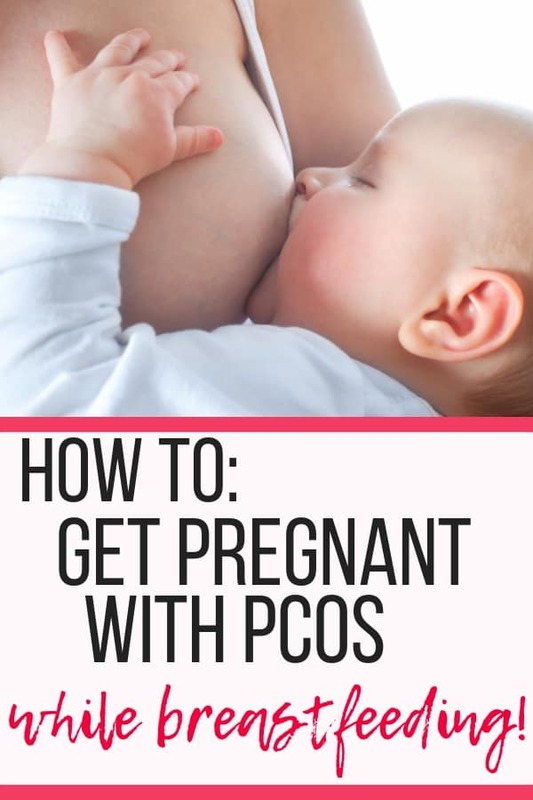 As women with PCOS know, it’s already hard enough to get your body to ovulate to conceive a baby. When you’re breastfeeding AND have PCOS, it seems like the odds are stacked against you and another pregnancy is impossible. 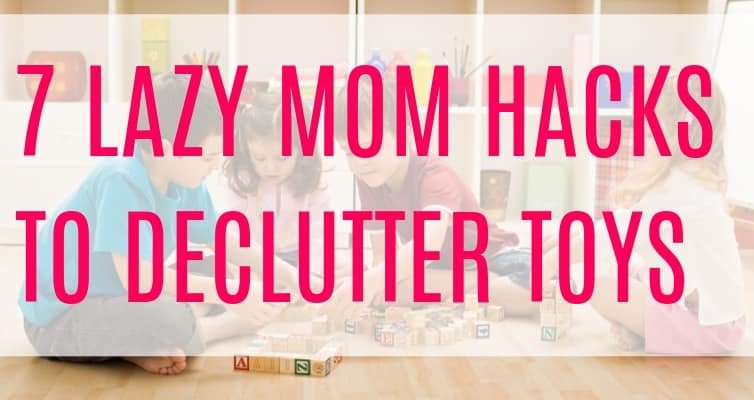 I actually conceived my first son accidentally when I missed a couple of birth control pills and decided to wait until my next cycle to start another pack. He was the most beautiful surprise, but getting pregnant with him convinced me that it would never be a problem for me to get pregnant with irregular periods. 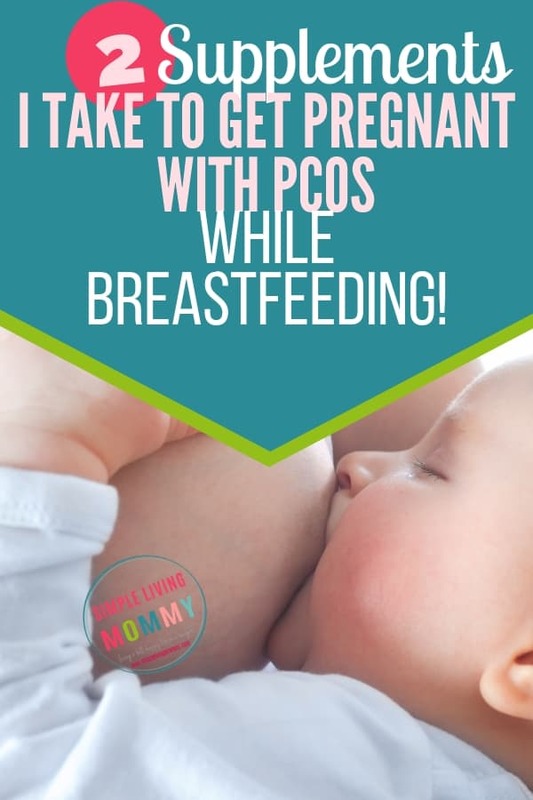 While I was breastfeeding, I finally got my PCOS diagnosis. A fertility doctor told me that my son was a “lucky fluke” and that getting pregnant again with PCOS, while breastfeeding no less, would almost definitely not happen without fertility drugs. You can’t take fertility drugs while breastfeeding because it passed through your breastmilk to your baby, so you can either wean or wait. Neither were an option for me. I started doing my research and a natural supplement peaked my interest. I read about so many women getting pregnant with PCOS that I decided to try it. My pediatrician thought it was perfectly safe to use while breastfeeding, but she didn’t think it would help me to conceive. Three weeks later, I had a positive pregnancy test. Just because my doctor gave me the go ahead to take something while breastfeeding doesn’t mean it’s safe for everyone. Absolutely consult your doctor before adding any supplement to your daily regimen. I started taking this brand of myo-Inositol three weeks before I found out I was pregnant with our second son. I read that folic acid helps your body absorb and process myo-Inositol, so I picked up a cheap brand at the store. Each morning, I would take my basal body temperature as soon as I woke up and record it in my Fertility Friend app. Then, I’d add a teaspoon of myo-Inositol to a glass of milk and drink it. Myo-Inositol is about half as sweet as sugar, so you can add it to your coffee or tea as well. Around lunchtime, I’d take 400 mcg of folic acid. Finally, at bedtime, I would add another level teaspoon of Inositol to a glass of milk and drink it right before bed. Holy crap, if I had a dollar for every article I’ve read about this. Honestly, I see conflicting information all over the internet. Everything from myo-Inositol is a form of Inositol to myo-inositol IS Inositol. The brand of myo-Inositol I use is labeled as Inositol on the package, but the supplement facts list it as myo-inositol. I seriously didn’t care what it was called as long as my doctor said it was safe to take while breastfeeding and it got me pregnant. 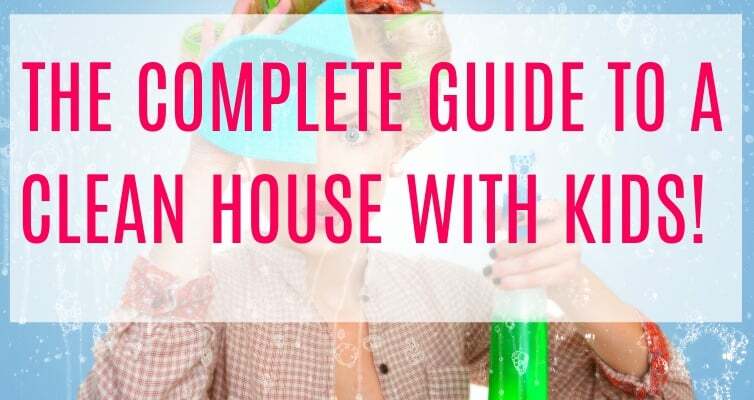 When I found out I was pregnant with baby #2, I seriously thought it was going to be smooth sailing. I couldn’t wait to experience pregnancy again and to add another little human to our family. When I went to my first midwife appointment, they asked me when my last cycle was. Here is where things get a little dicey. My last cycle was in June. I had a baby in January. It was now the middle of October. They thought I was much more pregnant than I told them. They assumed I would already be months into this pregnancy because they are in the mindset that you date a pregnancy based on last cycle. I think they assumed I was 11 weeks pregnant. When I told them I was very newly pregnant, they sent me for an ultrasound. The ultrasound tech left the room and a doctor returned. They apologized to my husband and I and told me my uterus was empty. I asked what that meant and they were very tight-lipped. They would forward my results to my midwife and she would be in touch. When my midwife called later, she had a very sad tone and told me she was sorry. She knew these weren’t the results I wanted to hear. I insisted I WAS pregnant and asked what to do next. She said I could come in to have bloodwork drawn, but that it would take two blood draws to determine if my hcg level was rising enough to indicate a sustainable pregnancy. She said it had to almost double. Unfortunately, that day was Friday. I would have to get my blood drawn on Friday, then wait until Monday to have it drawn again and get my results. I have the actual numbers written down somewhere, but my initial draw was around 250. On Monday, the number was around 571. The midwife was shocked when she called to tell me the news. I’m pretty sure she mentioned something about maybe I “forgot” to note my last period. Because that’s what you do when you’re trying to get pregnant. You totally forget to even track your period (insert eye roll here). I excitedly made my next midwife appointment, requested to never see that midwife again, and my pregnancy went off without a hitch. On June 11th, 2016, our beautiful second baby entered the world. You can read all about his birth story here. Granted, your second pregnancy is WAY different than the first, your second labor is equally different. 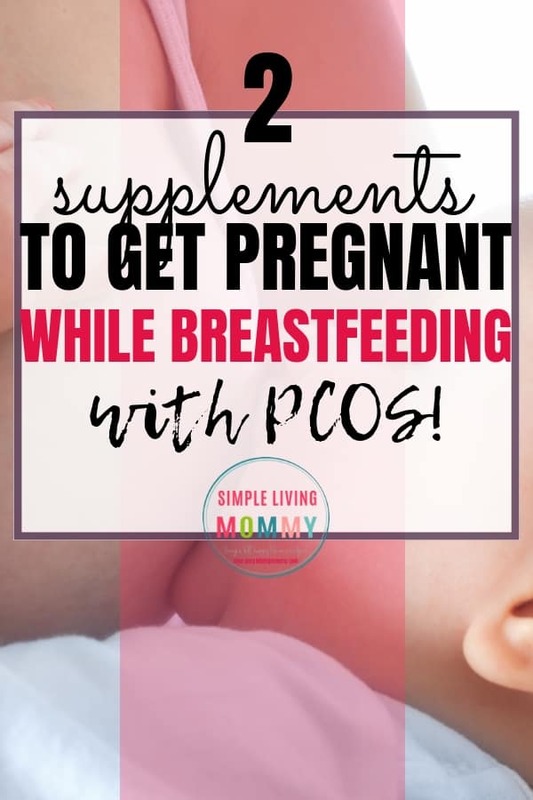 Listen to me when I tell you that getting pregnant with PCOS IS POSSIBLE. A few of my readers have written to me to tell me they’re pregnant after starting this inositol regimen. Two of them had tried unsuccessfully for months to get pregnant with fertility treatments. A $15 jug of powder is what allowed them to finally get pregnant. I’m begging you, if you’ve struggled to get pregnant, talk to your doctor about giving inositol a try. Even if they don’t think it will work and they encourage you to keep trying strong pharmaceuticals or procedures. Be diligent about the fact that you want to try this natural method and just see if they think it’s safe to take with your medical condition. Give it a try and chart your basal body temperature. When I was struggling to get pregnant with PCOS, this is the kind of support I needed. 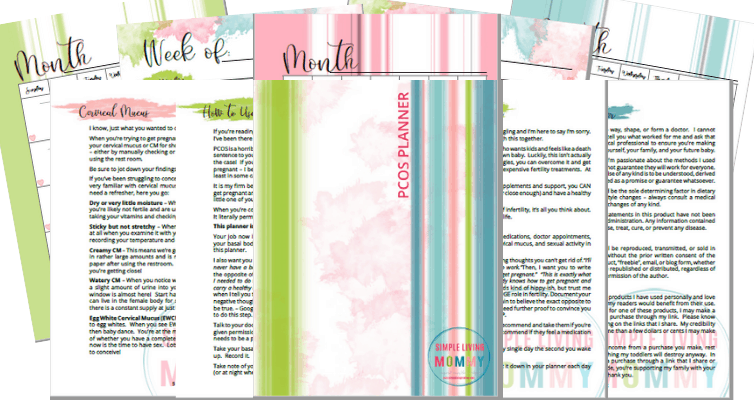 I created this PCOS planner to help other mamas-to-be to document their frustrations, track their symptoms, and remain positive until the day they get their positive pregnancy test. If you get pregnant or start ovulating, email me! 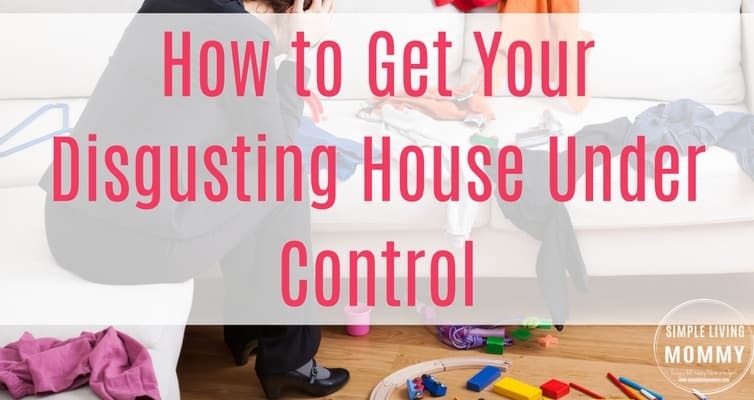 I’ll just cry and call my husband at work and make him cry – but I truly WANT TO KNOW if you see success with this method! 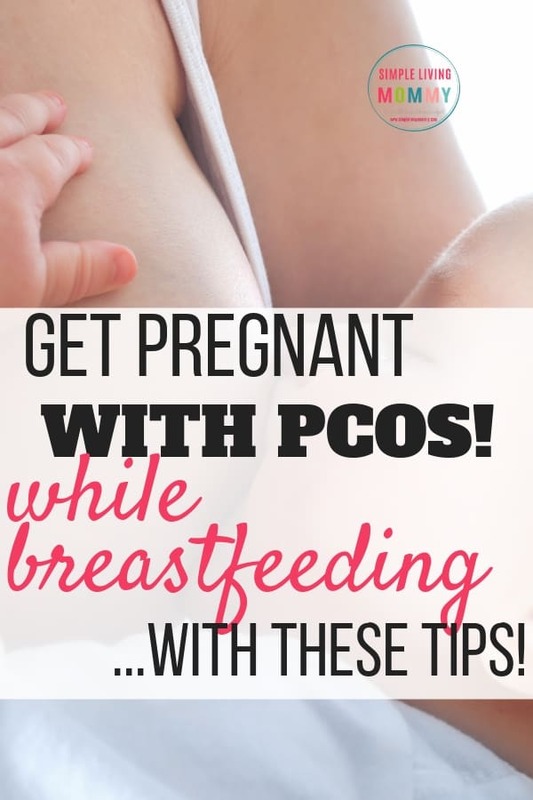 Are you struggling to get pregnant with PCOS while breastfeeding? What have you tried so far? Let me know in the comments!